Nasal strips are seen as temporary relief providers which help in decongesting the blocked nose and thus helping to breathe better. A nasal strip has a bandage like structure with flexible, plastic bands with underside adhesive that is glued right above the nostril bridge. Nasal strips help in relieving nasal congestion, stuffy nose and help you breathe better. They are also used to reduce snoring by reducing the night time congestion in nostrils. These drug free strips adhere to the external layer of nose skin and open the nasal passage as they try to come back to their original shape, thus providing an immediate relief.  Visit the UK based online pharmacy- Chemist-4-U and find huge range of nasal care solutions like Breathe Right Nasal Strips for all age groups and skin types.